The God Questions answers common questions about God. 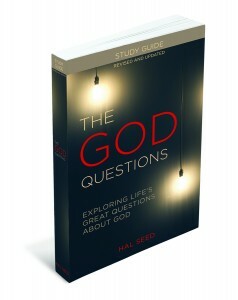 This study guide grapples with the eight most commonly asked questions about God. It will help you figure out what you believe and how to explain it to others. 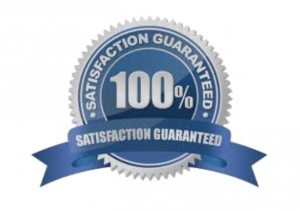 Use it is a 40-day spiritual journey or cut straight to the questions that bother you most. See what others are saying about The God Questions! Order your God Questions Study Guides today!